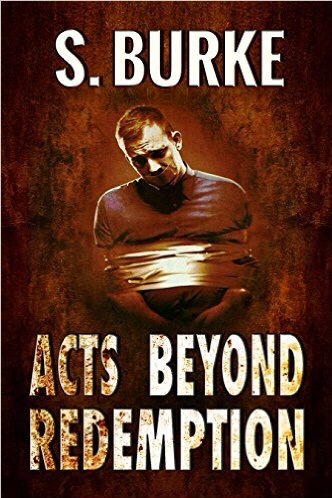 “Why?” A #ShortStory #RRBC #IARTG @pursoot – Welcome to the World of Suzanne Burke. This was a beautiful story Soooz! I loved the closure she finally received. I agree with Denise! What a great way to end the story. Thanks for sharing it with us Soooz. I’m so glad Cassandra had great foster parents and did well for herself, despite a tragic start to her life. I connected with her and found myself cheering her on . . . glad that she finally had closure. Well done! 😊 Thanks so much, Mark. I’m so delighted you felt a connection to Cassandra. This is the first of a ten-story anthology I’m writing, all dealing with closure in one form or another. Another dark one with a side order of hope. Exceptionally done. I can’t wait for the anthology! What a great story, Soooz. The title Why is perfect. Why do people throw away love and life and ignore love and life that is close to them? 🌹Thanks, my friend. Man’s inhumanity to man never ceases to knock me sideways. We are such a fallible species. Perhaps a threat from beyond may unite us as one species, although frankly, I think the aliens would land and instead of saying ‘take me to your leader’ they’d take one look at the mess we’d created and jump back on their spaceships and get the hell out of Dodge. So,😀 lol … How’s your day shaping up? Day is finshed here. Had a glass of wine and am going to settle back for an hour of TV. Pretty standard here. Thanks for asking.